Mexicali | Oh No! Not Another NYC Food Blog! 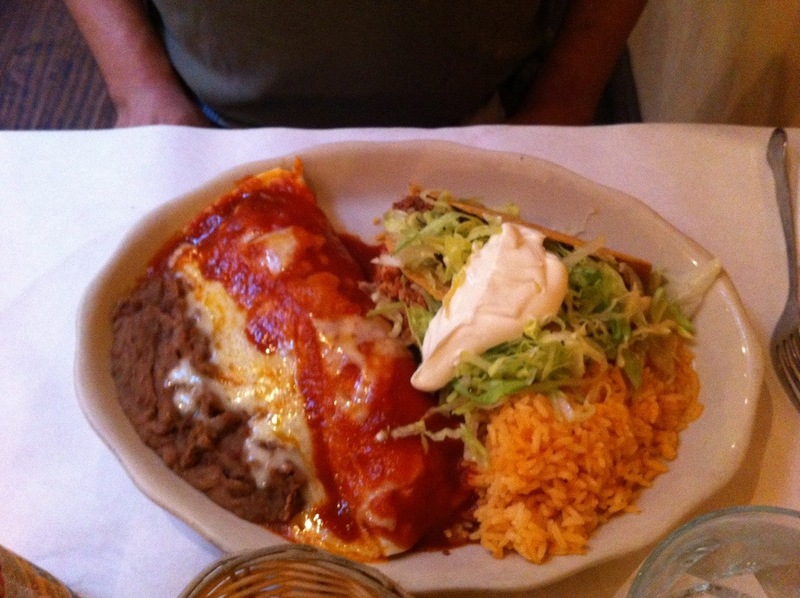 Standard Mexican fare in Cobble Hill. 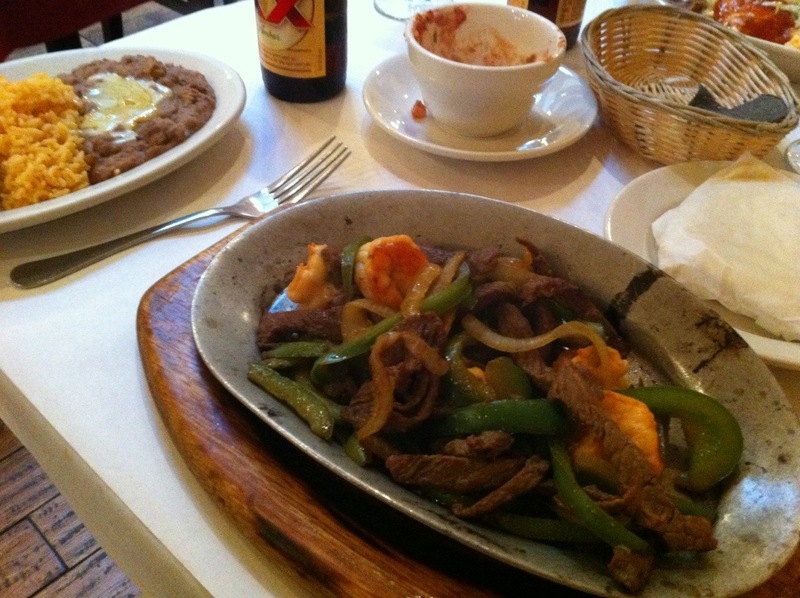 I had the Steak & Shrimp Fajitas – Everything was seasoned properly and the dish wasn’t too greasy. The shrimp was overcooked, but strangely, I kind of welcome rubber shrimp in dishes like this. My DH had the 2 tacos & 1 burrito combo – He got beef and chicken and everything was well seasoned. Minimal with an adobe mildly upper class vibe. Not the best, not the worst. Certainly edible and most likely repeatable. 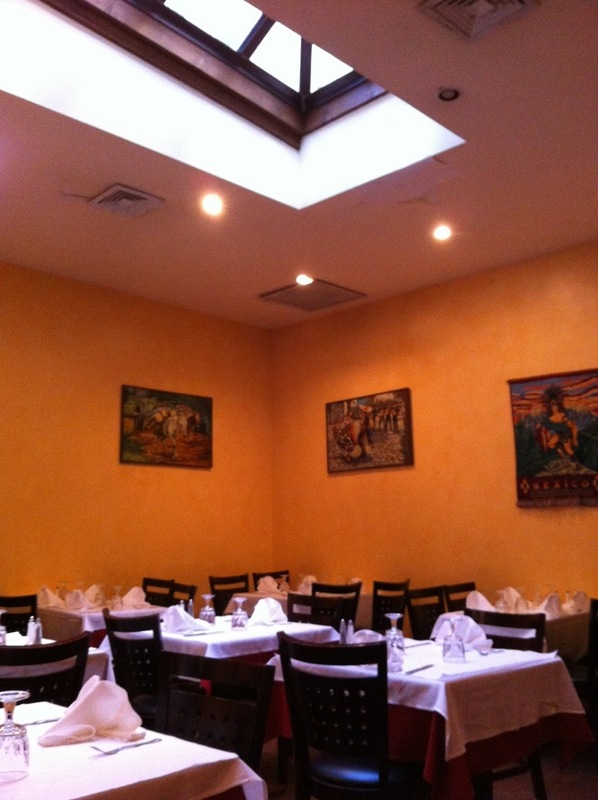 3 out of 5 for decent “regular” Mexican food.